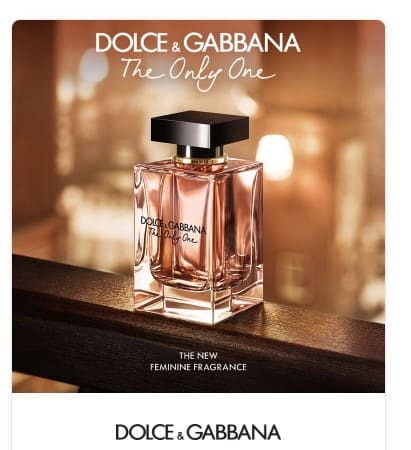 You can request for Free Dolce & Gabbana The Only One Fragrance Sample. You will need to fill in a form to get this free sample. The Only One’s signature lies in the surprising combination of violet and coffee, giving life to an enchanting floral scent.